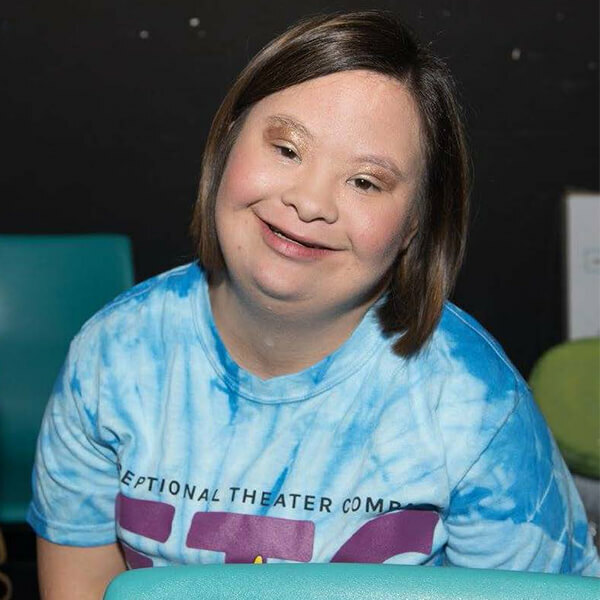 Exceptional Theater Company, Inc., a 501(c)(3) non-profit organization known as “ETC,” is recognized as an innovative theater arts program for people with disabilities. Its classes and productions focus on techniques in improvisation, movement and music, giving ETC actors opportunities to enhance verbal skills, improve movement, express ideas and feelings, build self-confidence, think freely, and socialize. 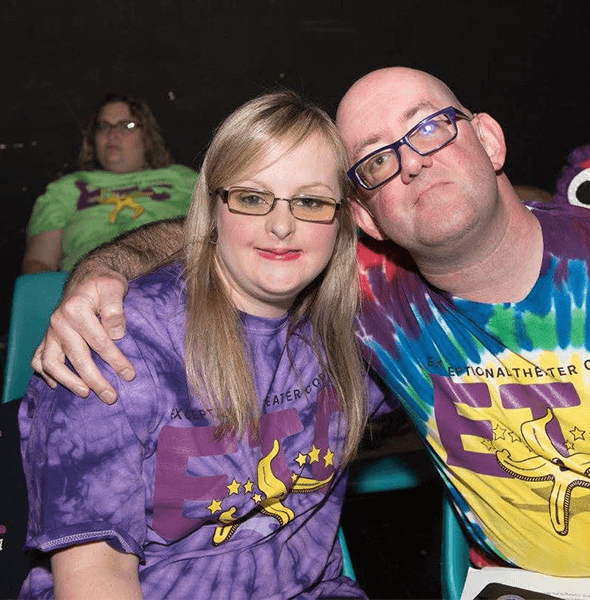 ETC volunteers, known as “shadows,” assist the actors both on and off the stage. 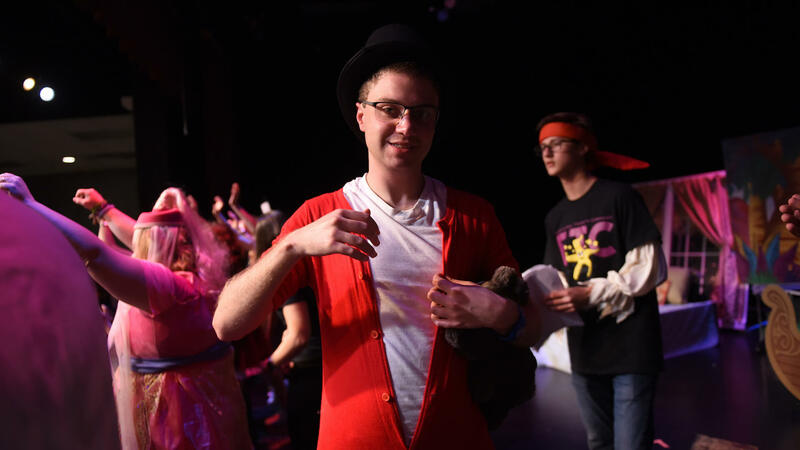 Shadow roles are often filled by high school students, who find the work fun and rewarding. Actors, teachers and shadows work together to choose themes and write scripts for their performances. 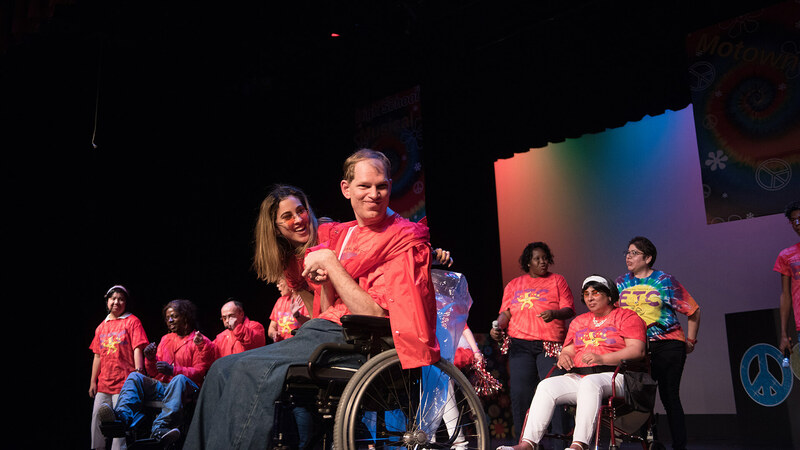 Beginning In Hollywood, Florida in 1991 as The Quest Drama Club with twelve students led by special education teacher Nanette Mikes, the club was later transformed into a new format under the leadership of Debbie Lombard. Ruben Levy joined forces with Debbie and Exceptional Theater Company expanded! Ruben, with his many years of business acumen, helped ETC become a corporation and then achieve and formalize its 501(c)(3) status. 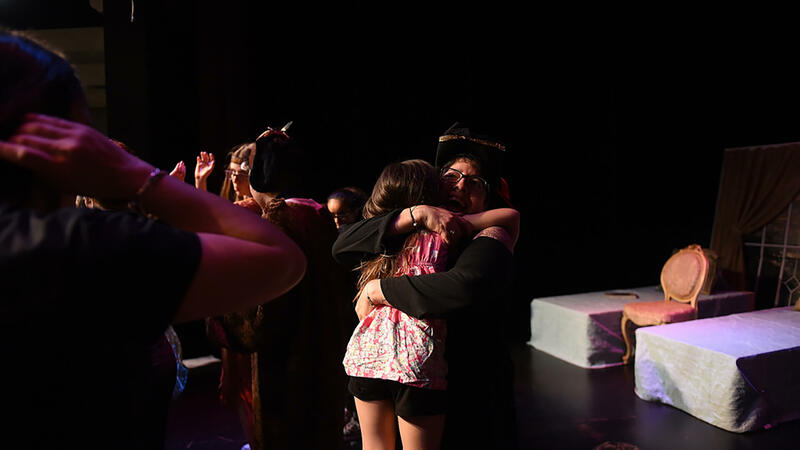 As part of the Broward County Community Schools and the School Enrichment in Arts and Science Program, ETC now serves over 300 students, conducting weekly theater classes in 14 locations across Palm Beach, Broward, and Miami-Dade Counties, and putting on numerous productions throughout the year. It is the organization’s goal to expand its reach in order to enrich the lives of as many special needs actors and families as possible. 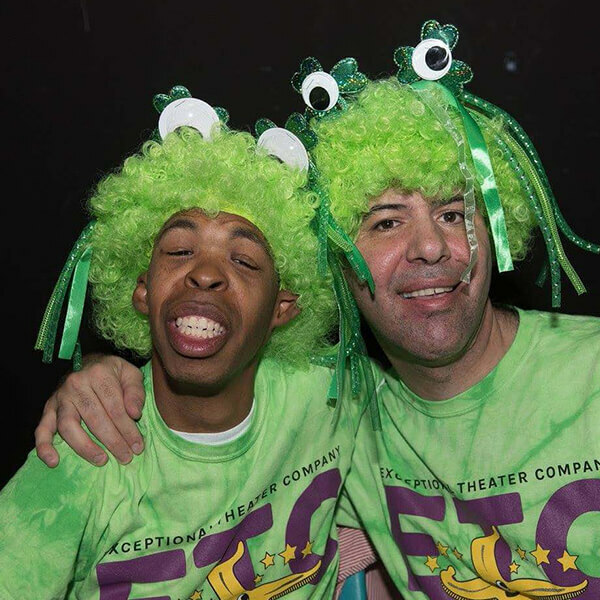 The ETC drama class is designed to teach theatre to persons with physical and intellectual challenges. 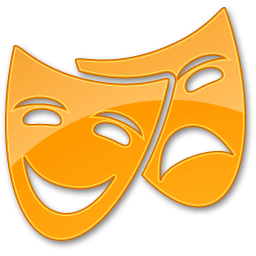 ETC creates opportunities for personal growth by teaching theatrical skills of expression. Each individual class provides a setting for inclusion with the involvment of members of the community as volunteers, mostly high school students, receiving community service hours. The volunteers, also known as Shadows, work with the special needs students on and off the stage. 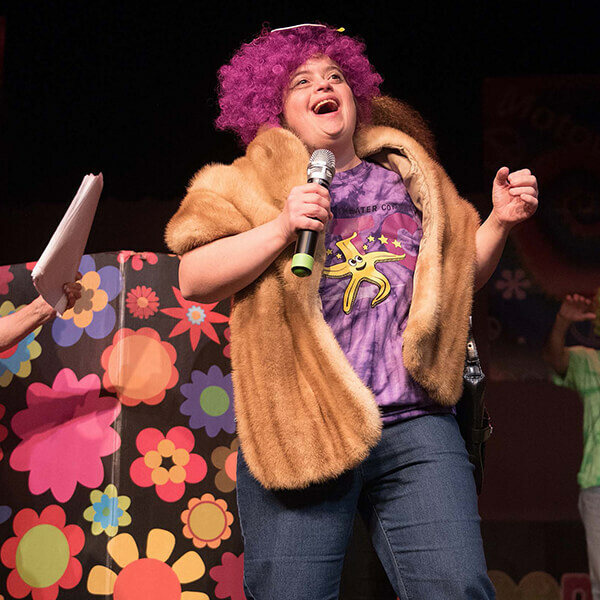 We energize and motivate children, teens, adults, and seniors with disabilities, and their families to achieve creative expression through involvement in the arts and community service, utilizing the power of theater.